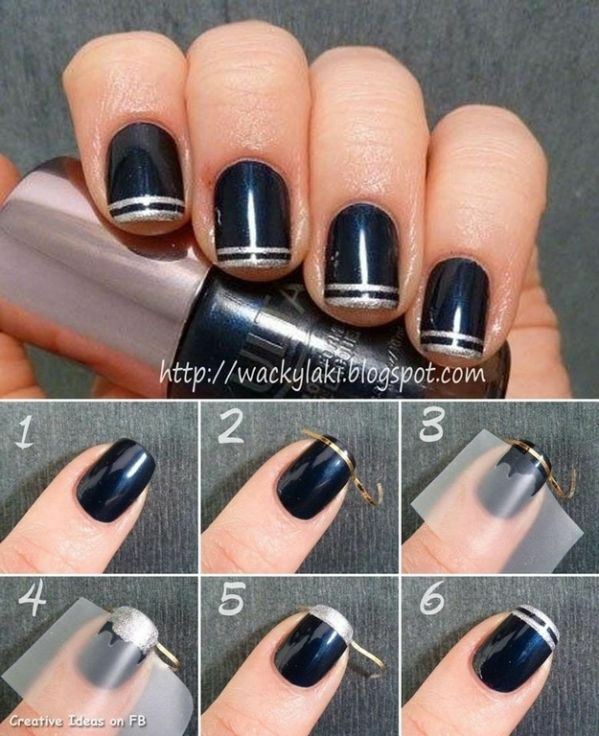 If you love to design your nails but don’t have hours to spend in Beauty Salon for it then this step by step nail art tutorials are definitely for you. 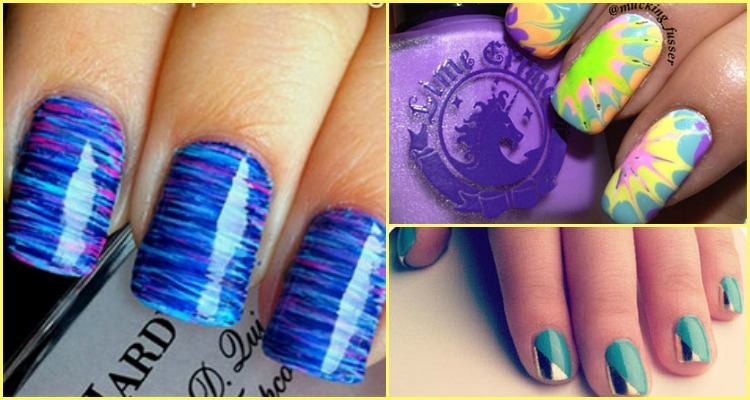 Here we have try to put all easy yet cool nail art designs together that can be just done within few minutes with great tricks. 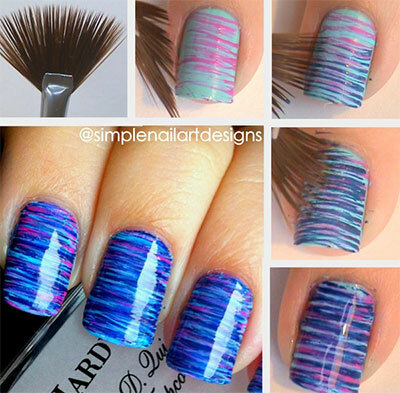 You can use strips, net, toothpicks and brushes for creating various pretty designs. 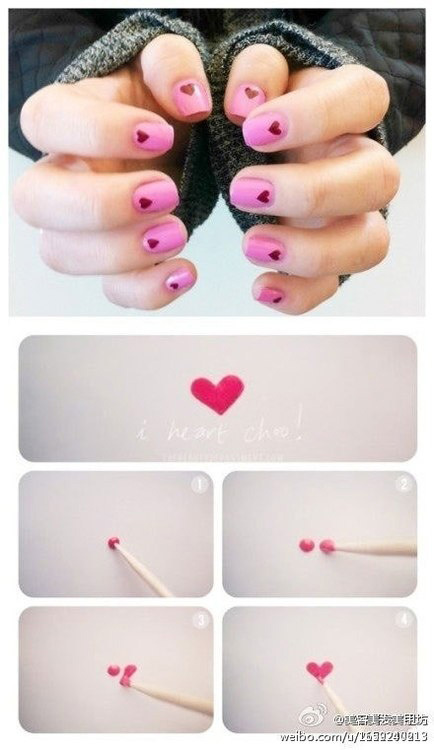 So, no worries even if you are not creative. 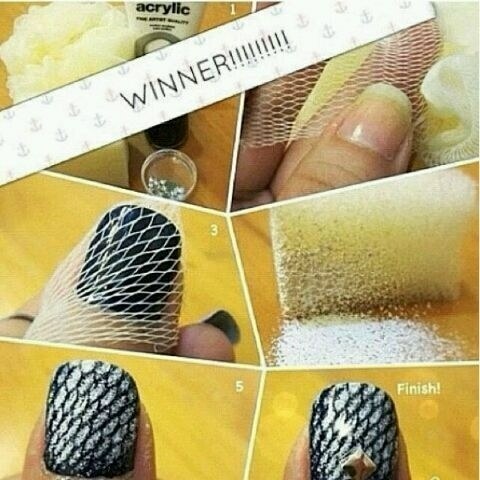 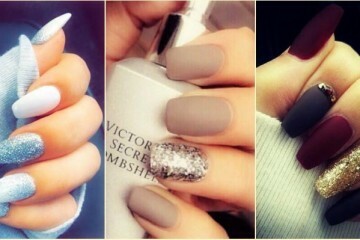 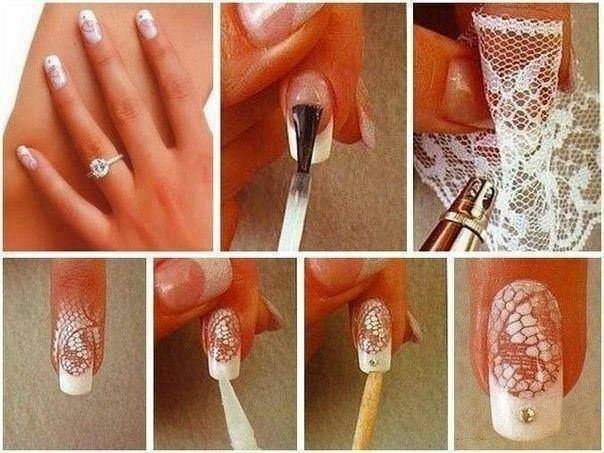 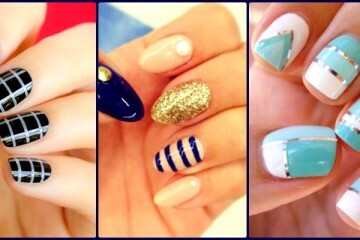 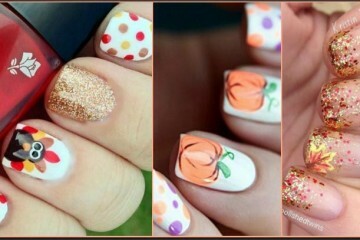 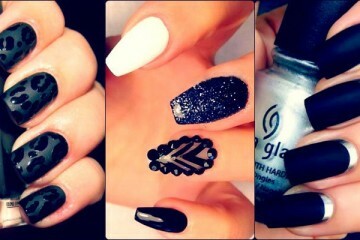 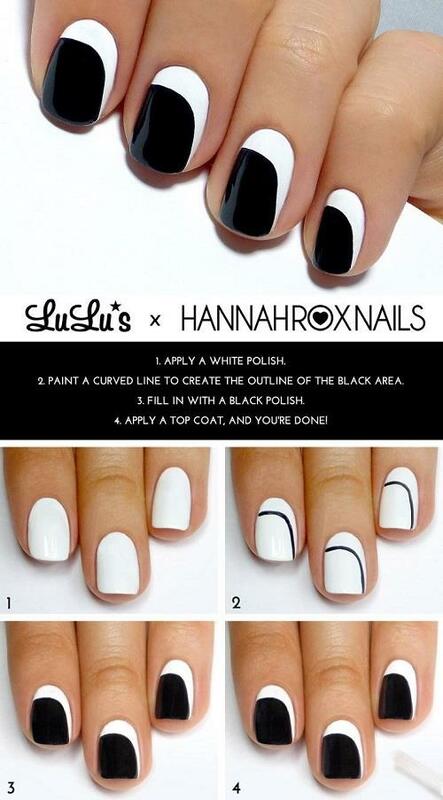 These step by step nail art tutorials will help you create the myth. 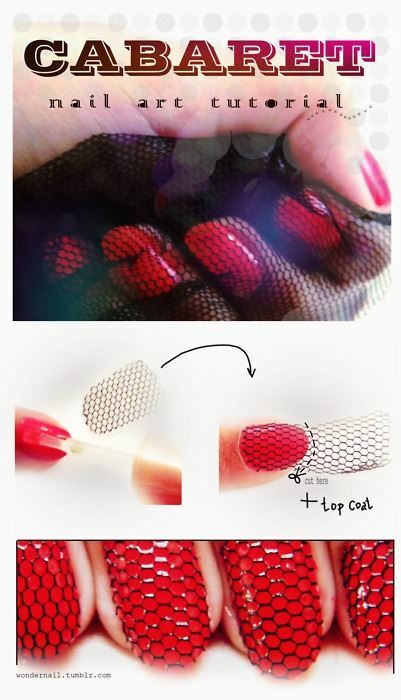 Don’t forget to give your nails perfect finish by transparent coating if required and removing the extra paint around the cuticles of your nails!